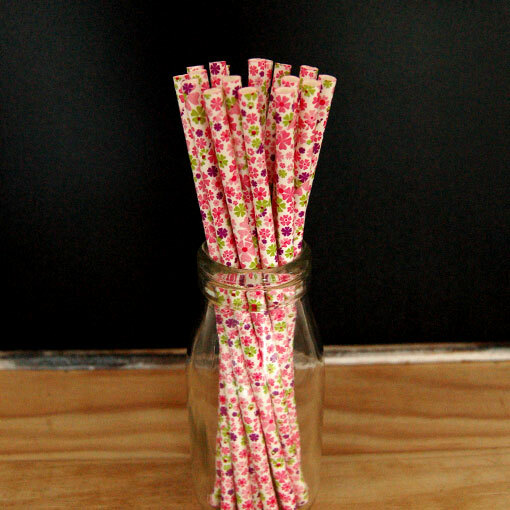 These paper straws are made from Eco friendly, food safe ink and food safe paper. The straws will not only create super stylish drinks but will withstand hours in liquid without disintegrating. 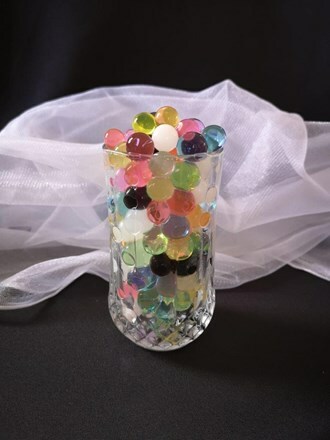 Place a line of these on a mantel piece or on the head table for a simple and elegant decoration. Suitable for in doors our outdoors. An on/off switch underneath. Includes battery. Comes with a protective sleeve to avoid chips and scratches during travel. Other sizes available by request - please ask. These candle bags are fire retardant. Material: Flame Retardant paper Pack of 10. 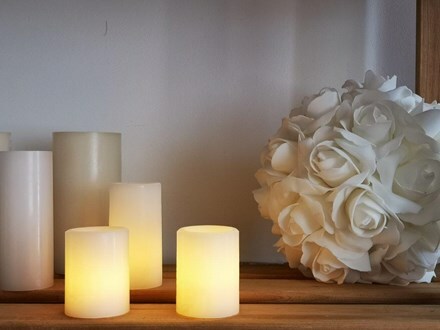 Can be used with our long burning tealight candles or LED flickering tealights. Just place a layer of sand or gravel in the bottom of the bag and place a long burning tealight candle in the middle for illumination all evening. 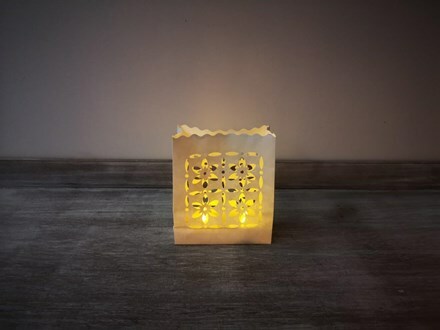 These luminary candle bags illuminate your stairway, path, driveway, garden, marquee or table with a warm, welcoming glow.